Winter is on the way, apparently, even though someone forgot to tell the weather. This means we're due the annual torrent of stories about patients in A&E waiting on trolleys for hours. 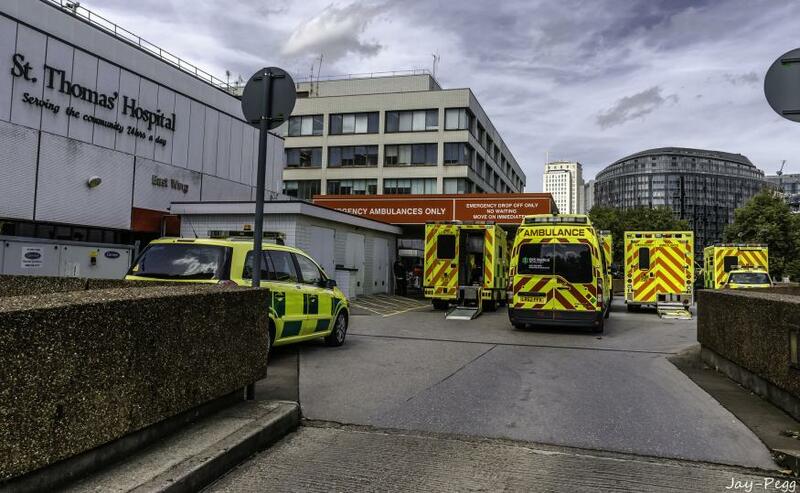 We wanted to find out how London's A&Es are managing now, before the most inclement months of the year kick in. The NHS used to publish A&E statistics weekly; over summer that changed to monthly, and so the figures for October have only just been published. Yes, that's right; the latest official statistics are already six weeks out of date. But let's move on and see what they actually say. The government has a target that 95% of all A&E patients should be seen within four hours; this itself is down from a target of 98%, reduced in 2010. In October, just three of London's 18 A&E-providing NHS trusts met that target: Chelsea and Westminster, Homerton and the Royal Free. North Middlesex University has the worst performing A&E, at 86.1% of patients seen within four hours. Barts performed only slightly better, but perhaps that's to be expected when it's the busiest NHS trust: 38,650 people used its A&E services in October. The Evening Standard has carried out its own investigations into current waiting times. Last week, only Croydon, and Epsom and St Helier met the 95% target, while Barking, Havering and Redbridge saw 84.7% of patients within the time. Northwick Park A&E has missed the target for an entire year, which some people are blaming on the downgrading of nearby Hammersmith and Central Middlesex A&Es into Urgent Care Centres (or 'scrapes and boo-boos centres' if you want to be particularly cruel). However, the NHS trust Northwick Park belongs to is still performing an awful lot better than this time last year. Still, none of this really fills us with winterval joy.